Last year we heard that Venom 2 was already greenlit. 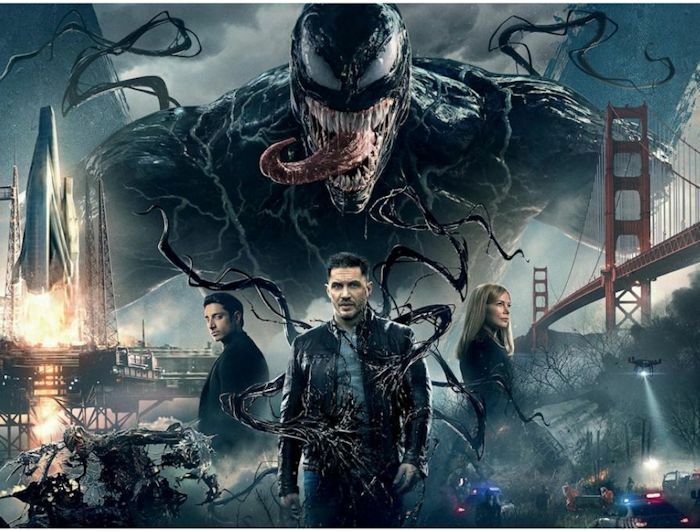 Now it looks like the reports might have been true because, according to a new report from Variety, Venom 2 is official. It has also been reported that Kelly Marcel will be returning to write the script and might also serve as the movie’s executive producer. Tom Hardy should return and reprise his role as Venom/Eddie Brock, which isn’t surprising since the rumor is that he signed on for at least three Venom movies. Other actors expected to return include Michelle Williams and Woody Harrelson. At the end of the first Venom movie Carnage is teased as the sequel’s bad guy and fans are excited about that. The movie could feature a new director though. Ruben Fleischer is reported to be busy shooting the sequel for Zombieland, but there is no info on who might be taking up the mantle. The movie was panned by many critics, but it did make money earning over $780.5 million worldwide. It earned more money than Marvel’s Guardians of the Galaxy, and 1977’s Star Wars in fact. There is no word yet on when the new movie will be released, but fans will be waiting for it.